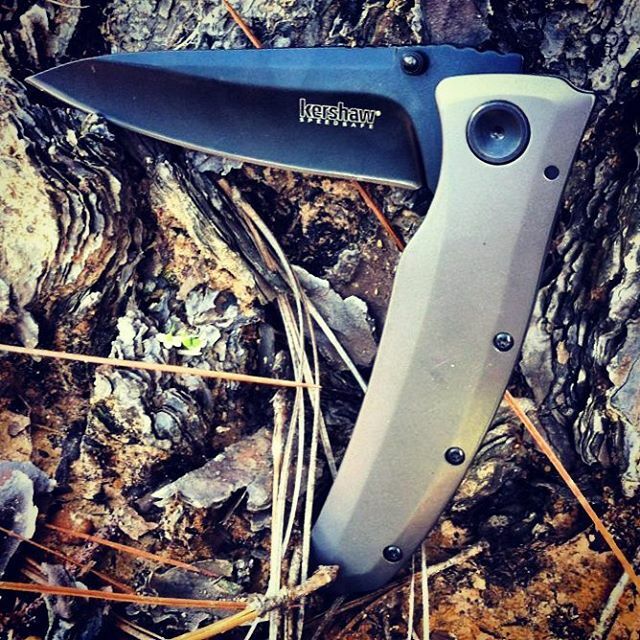 Kershaw Grid SpeedSafe Assisted Flipper 2200. 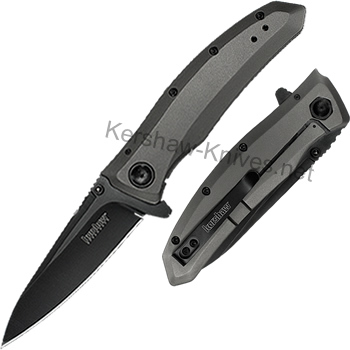 Urban sleekness and extreme style come together on this Grid Knife from Kershaw. 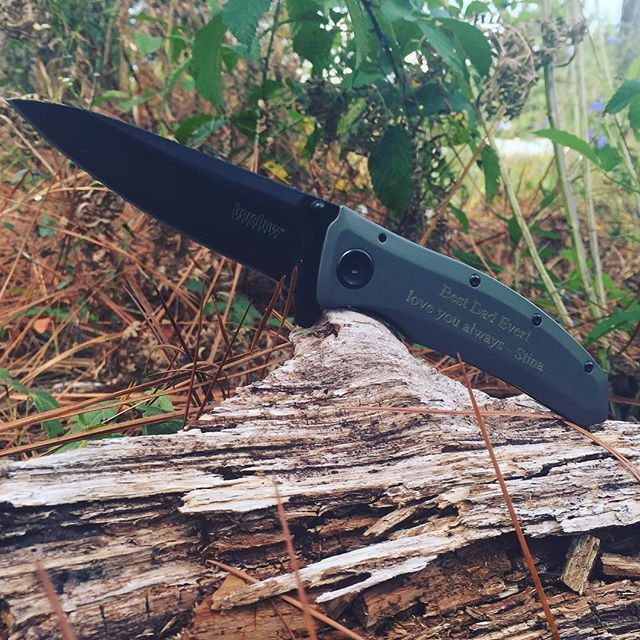 It has an all gray handle with an all black blade. Watch the speed that this Grid will open up with the finger flipper or the dual thumb studs. The blade is 3.25 inches long and overall length is 8.4 inches. The liner lock system will hold this blade locked in place when in use. Get a Grid today!